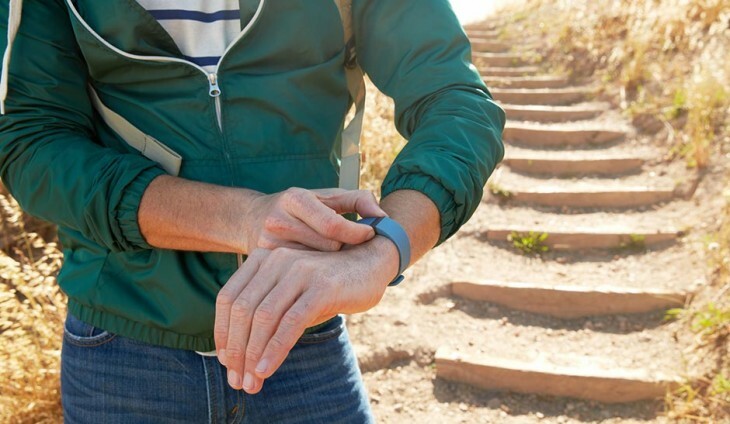 Fitbit has issued a voluntary recall of its Fitbit Force wristband activity tracker following reports that some users were experiencing skin irritations after wearing it. The company is ceasing all sales of the product while it continues to conduct its investigation, although its other line of wearable devices are available. Company CEO James Park says that independent test results show that the battery or electrical systems are not at fault, but that any irritations may be because of “allergic contact dermatitis”. He says that all the materials used in Force are “commonly used in consumer products”. 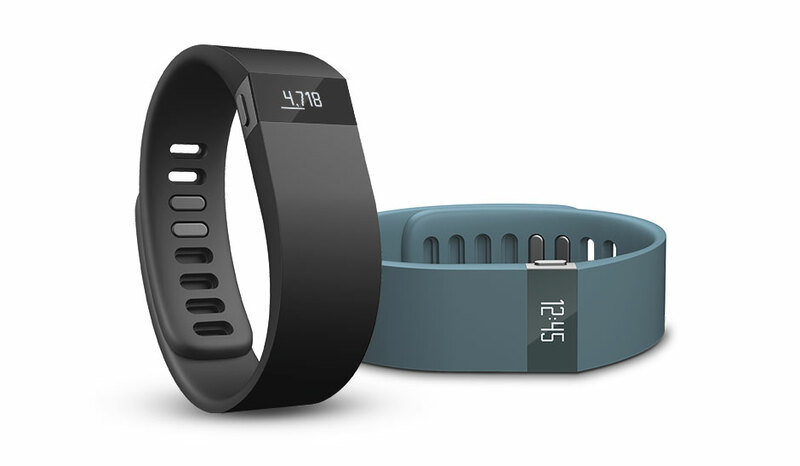 If you own the Fitbit Force and wish to return it, here’s a site with instructions on how to do so. Once it has been received by the company, users can expect a reimbursement check delivered to them within two to six weeks. We wanted to provide an update on our investigation into reports we have received about Force users experiencing skin irritation. From the beginning, we’ve taken this matter very seriously. We hired independent labs and medical experts to conduct a thorough investigation, and have now learned enough to take further action. The materials used in Force are commonly found in many consumer products, and affected users are likely experiencing an allergic reaction to these materials. While only a small percentage of Force users have reported any issue, we care about every one of our customers. We have stopped selling Force and are in the process of conducting a voluntary recall, out of an abundance of caution. We are also offering a refund directly to consumers for full retail price. We want to thank each and every member of the Fitbit community for their continued loyalty and support. We are working on our next-generation tracker and will announce news about it soon. For additional information, please contact our support line at: 888-656-6381, or visit http://www.fitbit.com/forcesupport.